Do you still worry about the costs for transceiver modules which keep adding up over time? 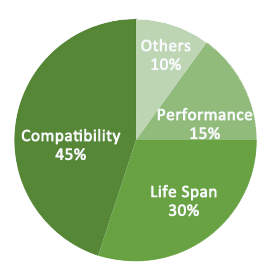 Wanna use the compatible transceiver but still worry about the quality and compatibility? To most of the transceiver users, they are in the same psychological warfare when choosing the transceivers—to acquire a product that is with high quality and high compatibility, and also can help save more budget. Fiberstore, a professional manufacturer and supplier of compatible optical transceiver modules, may be your ideal choice. 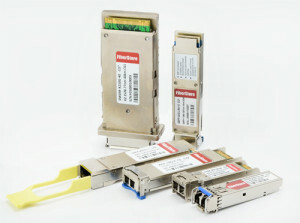 Today, let’s to gain insight into Fiberstore and its transceiver modules. 1. The transceiver can’t be compatible with your original-brand switch. 2. The quality of the transceiver is not reliable and the service life is short. 4. Others, such as refurbished modules, power consumption etc. In Fiberstore, you can completely relieved. The above worries all do not have to worry. Why? 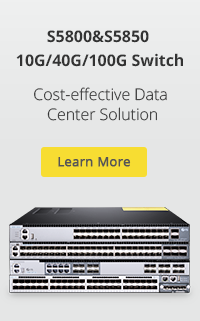 100% compatible with all major vendors and systems, such as Cisco, HP, Juniper, Dell, Brocade etc., always guarantee perfect performance in your network. Each transceiver module is with lifetime warranty and tested on the real working environment before shipping which ensures the reliable and stable performance. With the strict quality control system and the OEM experience for many years, all the raw materials are secure and the performance can be comparable to the original. 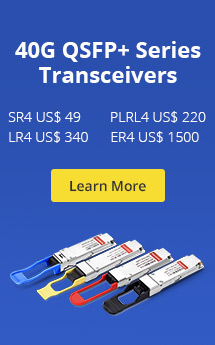 To be confidence with Fiberstore transceivers, it will guarantee a reliable and stable connectivity for your high-speed fiber transmission system. Made of premium pluggable hard gold plating, it can ensure repeated plugging and unplugging. In addition, by strict control of the gold plating thickness, it can reach a superior quality and ensure excellent connection as well as reducing the working temperature. 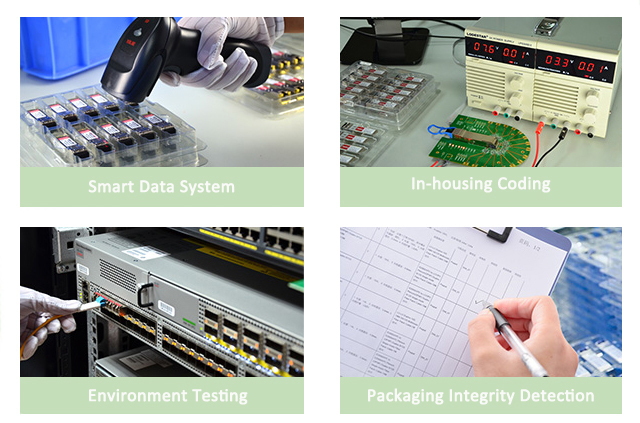 Fiberstore truly understands the value of compatibility and interoperability to each optics and the necessity of test assured program. In our test center, we care of every detail from staff to facilities—professionally trained staff, advanced test facilities and comprehensive original-brand switches, to ensure our customers to receive the optics with superior quality. Fiberstore always strives to upgrade the logistic and storage system in order to better serve customers. 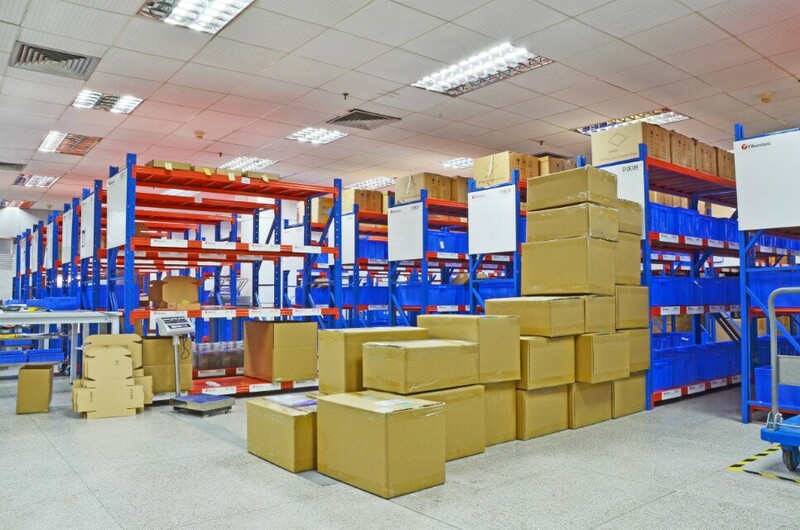 By greatly expanded the scale of our warehouse and improve the logistic service and speed. Fiberstore now has flexible and powerful storage and inventory management system which keeps the pickup, package, distribution and storage flow running smoothly. A variety of optical communication products are with ready stock which meet customers’ diverse demands. Additionally, all in-stock products will be shipped in 12 hours. By cooperating with the global premium logistics companies, products can be delivered to customers in a short time. This entry was posted in Fiber Optic Transceivers and tagged Fiber optic transceiver. Bookmark the permalink.